Almost a century has passed since Citroen was founded and during this time the automobile manufacturer has become Europe’s largest vehicle brand and the fourth largest in the world. Citroen is responsible for bringing a number of iconic models to the market, and as a result we supply a selection of grille sets. We design and produce lower and front grilles for a range Citroen models, including C1, C2, C3, C4 Coupe, C4 Picasso, C5 and, one of the newest additions to the automobile market from the French manufacturer, DS3. Our Citroen grille range also provides an array of options for owners of Citroen Relays, with models from 2014 onwards fully catered for. Priced from just £43.24 for a standard finish and £47.58 for a bespoke black finish, the Relay centre and upper grille sets can be fitted in up to 25 minutes, and all you need is a screwdriver. 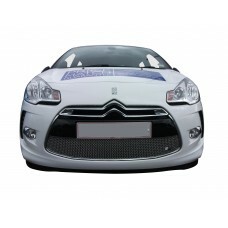 All Citroen grilles are available to mainland customers throughout Great Britain. The Citroen C2 Front Grille Set is an iconic vehicle make and model but the overall look wouldn’t b..
Finding a grille to suit your Citroen C2 Lower Grille isn’t always easy, but here at Zunsport, we s..
Finding a grille to suit your Citroen C2 Top Grille isn’t always easy, but here at Zunsport, we sto.. 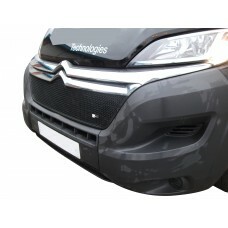 The Citroen C3 - Front Grille Set is an iconic vehicle make and model but the overall look wouldn’t..
Finding a grille to suit your Citroen DS3 - Front Grille (With Chrome Surround Strip) isn’t always .. 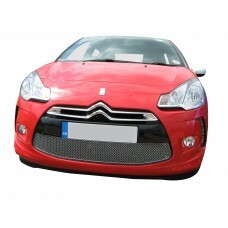 Your Citroen DS3 - Lower Grille (Without Chrome Surround Strip) deserves the very best, and when it.. 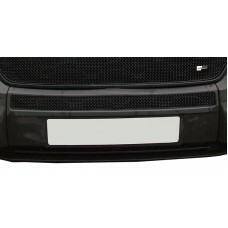 The Citroen Relay - Upper Grille is an iconic vehicle make and model but the overall look wouldn’t ..
As the owner of a Citroen Relay - Centre Grille any repair, whether it is damaged or the victim of .. 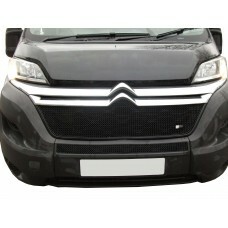 The has been specially designed and developed for your Citroen Relay - Front Grille Set. In addi..